Best Dog Training Techniques – 4 tips to get you started. When it comes to the best dog training techniques, you will most likely be aware of some already. Great. In this article, I’m going to be sharing 5 tips to get you started and the sooner you start the better. Potty Training – a must for your new doggy. Similar to a baby, puppies need potty training and when your puppy is in need of the relief, you need to be on the button. When they go to the toilet, always praise them because it enforces to them, they are doing a good thing. If your puppy spends a lot of time inside with you, remember to take them outside 1/2 hourly to let them go to the toilet if needed and once again, if they do, praise them. While they are very young, you may want to confine them in a crate for their night sleep so they don’t go to the toilet somewhere in the house and this does happen when you have a puppy. They don’t have much bladder control or bowel control for that matter so being prepared is a good idea. Crates come in all sorts of different sizes so depending on the breed/size of your puppy, will depend on the one you may buy. 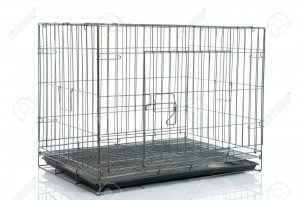 You can also put them in a room which has a tiled, concrete, vinyl floor and this may be OK, although sometimes your pup might whimper because he/she feels isolated from you by being shut away. Trial and error should you choose to do this. You might also consider buying a doggy door as pictured here. These are great if you want to keep your puppy in a certain room for a while. Good luck with potty training. Walk Time- How long do I walk my Dog- Puppy? All dogs and puppies like to go for a walk and as soon as you pick up their leash, they usually get very excited. I know with my 2 girls, they talk and wriggle with excitement when I mention the word, walk, as I’m sure yours will too. When your dog is still a pup, go for short walks as puppies tire easily and if while you are out walking your puppy starts sitting down or pulling against you, he/she is probably trying to tell you, enough, I’m tired so please take this is into consideration as a tired puppy needs rest and puppies need lots of sleep. Here are a few different dog harnesses, leashes, and collars for you to take a look at. I have done a review on each product so you can get an idea on some. Small; The chest strap is not adjustable. A properly fitting collar and harness won’t leave any room for your dog to chew. Be sure the D-ring stay on the back of your furry friend for leashing. Blueberry Pet logo should be under the neck of your furry friend. Made with lightweight, soft and optimal mesh, Oxford and polyester materials. Buckles are made from eco-friendly plastic. The metal D ring is Matt Grey coated to add durability. This harness is a single product. The 3M reflective threads are stitched into the polyester webbing. Pet-Nose Strong Dog Leash with Heavy Duty & Comfortable Padded Handle, Chew Resistant Mountain Climbing Rope and Highly Reflective Threads for Training Medium and Large Dogs. 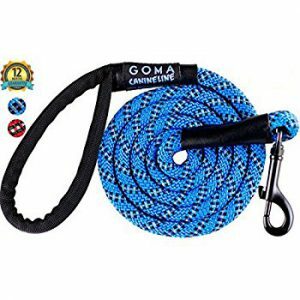 HEAVY DUTY – Comfortable and Strong Dog Leashes Made with rock climbing rope and a very durable metal clip. 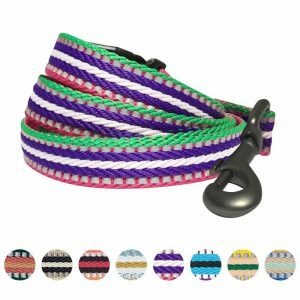 The Highly reflective threads keep you and your dog safe at night as it has 3 reflective stitching lines along this chew resistant leash. The length is long enough freedom for both you and your dog while keeping your best friend close enough to be safely under your control. Treats and Clickers- how and when to use them. 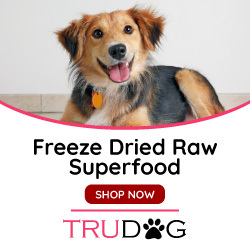 As humans, we all love treats, some more than others and it is not different for your dog/puppy. Some of the best dog training techniques are using choc drops for dogs, small amounts of raw minced beef, as in 1/4 teaspoon and of course clickers to train your dog/puppy to learn new skills. Learning to come when called, learning to sit, stay, heel, down, wait are just a few of the lessons you will teach your dog and it is important to do it the right way. 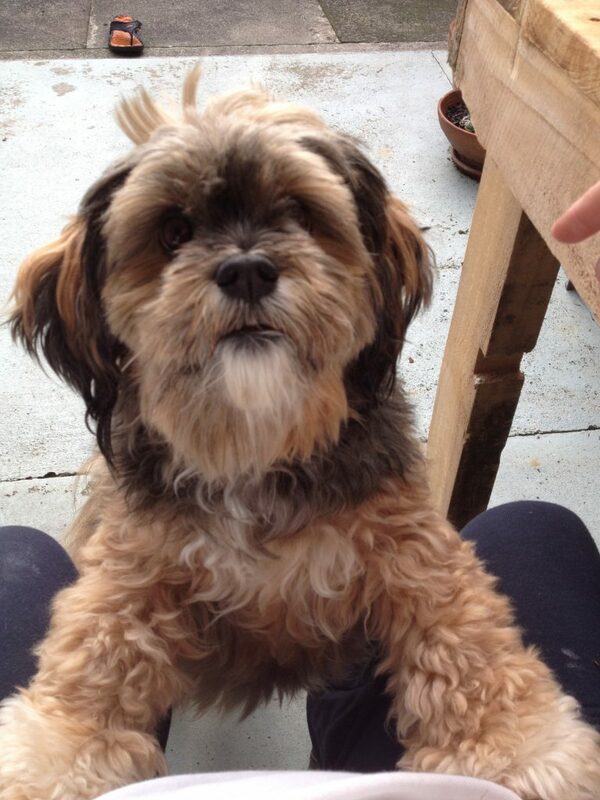 When using choc drops, raw mincemeat, and any other food products (treats) please do not overfeed your dog. This is where the clicker comes in. We will start with a basic command: Sit: Place your hand gently on the base of your dog/puppy’s spine and push, at the same time saying “Sit” and when you doggy is sitting give him/ her a treat. Do this a few times every day giving a treat, then use your clicker along with praise. Repeat this process a few times a day until your doggy sits on command. This is when you only use your clicker and praise with a food treat every so often. The same applies to every lesson. Your dog will be very responsive to this type of learning and as long as you don’t over do it with food treats your dog will remain healthy. There are a lot of food treats on the market so be diligent when choosing your treats as some of them are not very good for your dog at all. Read the nutritional value and ingredients before you buy. This can be done online as well as at your local supermarket or vet. Don’t; overdo it with your training. Small bursts are the best as your dog will learn a lot faster. Win-win I say. Habits – good ones and bad ones. Habits are formed easily. Both good and bad habits and you really don’t want to deal with too many bad habits, do you? As I mentioned earlier best dog training techniques are used to form good habits, giving you and your dog a fabulous relationship, however if you teach your dog, or allow your dog to do the wrong thing, because maybe you think it’s cute or funny or you are not consistent with your training, you are soon going to have a really naughty dog. For example, grabbing your shoe and running off with it- funny huh. Yes very, also very wrong. Socks, shoes, children s toys, laundry, and more will be tempting when you don’t know any different and can real a real pain down the track. I’ve seen dogs take car keys, never to be found again, destroy lounge sofas while everyone is out. BAD BAD. These dogs are self-taught with no boundaries, hardly any training and who is to blame for these things happening? You got it. The owners of these dogs. They didn’t learn how to train their dogs and what a price to pay. So my best advice is this. If you haven’t got the time to train, go to puppy school or find someone who has the time to train your dog.